So I’ve written and published a fantasy book, a science fiction book, and now I’m on to a new genre that combines elements of both fantasy and sci-fi, with some historical thrown in. Welcome to Dieselpunk! TV Tropes explains that dieselpunk is set anywhere in the 1920s-1950s era, and is “spiced up with retro-futuristic innovations and occult elements.” Film noir, pulp adventures, and war-time hero stories all provide a backdrop for speculative and fantastical stories by modern creators. My current project is a series of short stories tentatively titled The Adventures of Mrs. John G. Jones. In these stories, you can expect some magic and fantasy, some retro-futuristic sci-fi, and the glamor of the roaring 20s. If you like dieselpunk – or think you might like it – then stay tuned to my blog! I’ll be posting about my progress with this series and with what I’m learning about the dieselpunk genre. 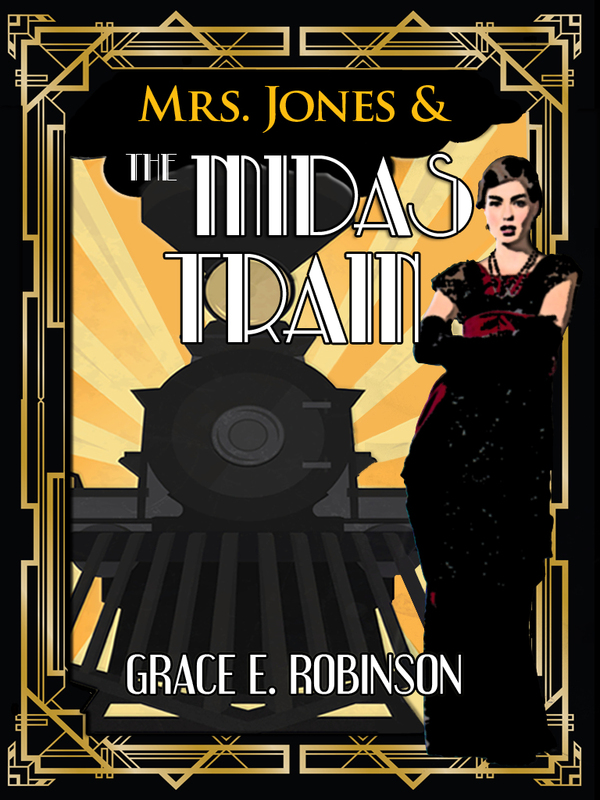 I’m looking forward to sharing the enigmatic Mrs. Jones with you! Very interesting blog post, Grace! This is an exciting thing to learn about. I’m into steamfunk and afrofuturism, so this is an interesting possibility to write in. Thanks for telling us about it, and I’m going to check out your work! Thanks for reading and commenting! I’m glad to introduce you to a new sub-genre; and I’ll have to check out steamfunk and afrofuturism, as I haven’t heard of those before. My first dieselpunk story will be available at the end of this month, and tomorrow I’ll be doing a cover reveal for the book – so stop by again to check it out! Awesome I can’t wait to see the cover!